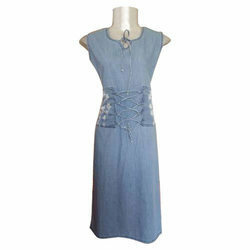 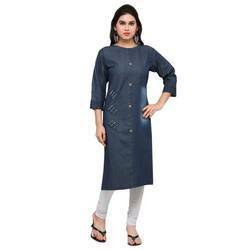 Our product range includes a wide range of cotton denim kurtis and cotton denim kurti. 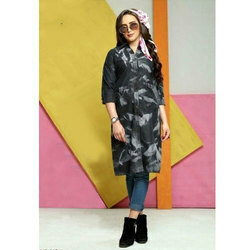 We are offering Cotton Denim Kurtis to our client. 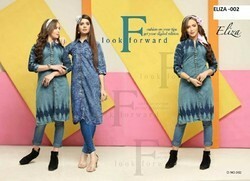 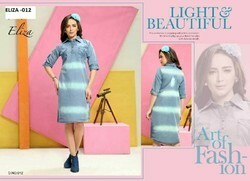 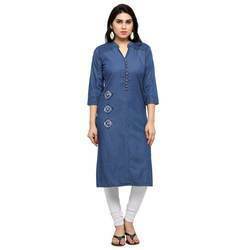 We are offering Cotton Denim Kurti to our client.